A lot of farms opt to cut costs by using machine trimmers. This can severely damage the product, lead to waste, and worst of all, ruin the presentation of the flower. We believe hand trimming our product is the best way to maintain it's integrity. 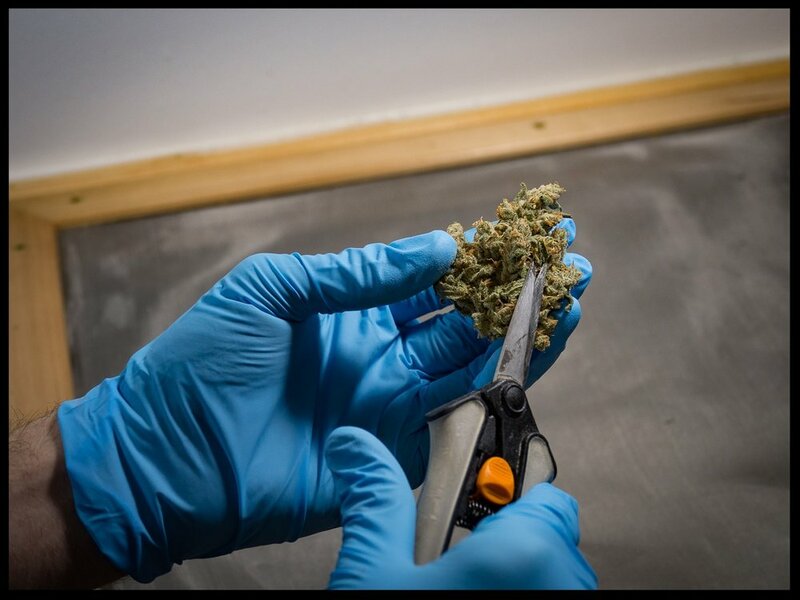 Our small, experienced crew of trimmers take great pride in delivering beautiful, eye grabbing flower. The result: more choice buds, higher yields, and an outstanding bag appeal. Take one look at our flower and you will see the definition of top shelf cannabis.